“A clean house is the sign of a sick mind,” so says the bumper sticker. 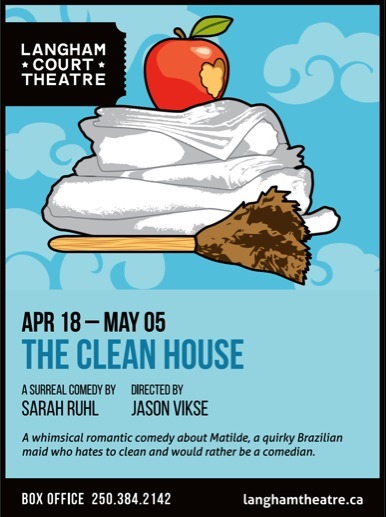 This theatrical and wildly funny play is a whimsical romantic comedy centered on Matilde, a quirky Brazilian cleaning woman who hates to clean and would rather be a comedian. 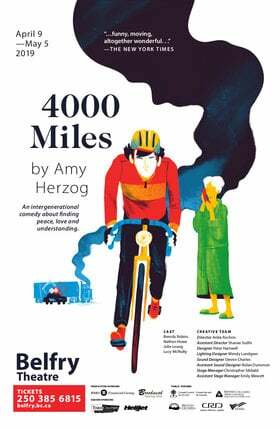 It is an examination of our first world values and a poignant look at class, comedy and the true nature of love.